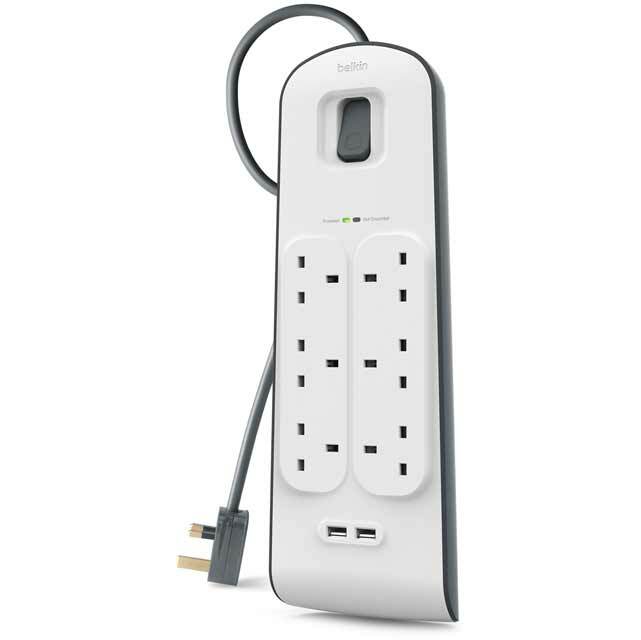 Keep your devices charged and safe simultaneously with this Belkin Surge Protection Strip. 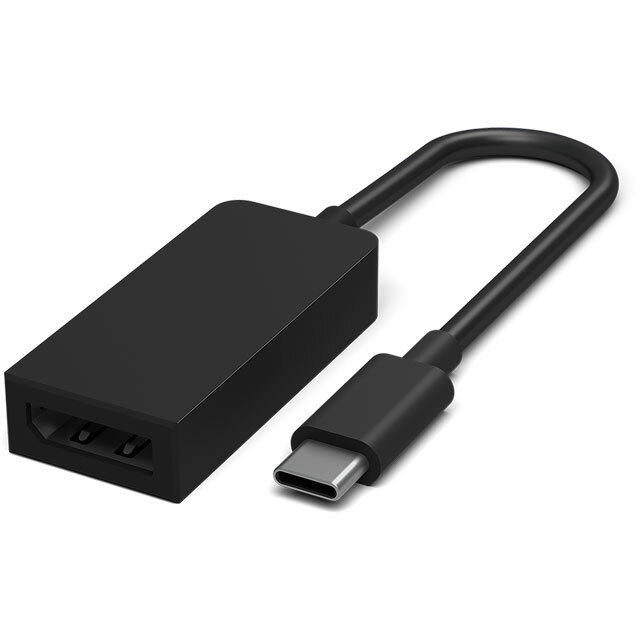 It protects your gadgets from power spikes caused by lightning strikes or short circuits. 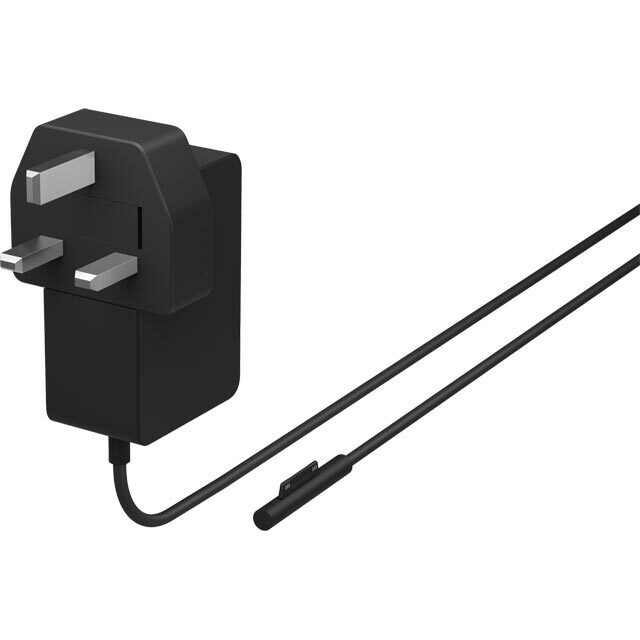 The adaptor has plenty of room for multiple devices, with 6 UK plug sockets and 2 USB ports. It protects up to 650 joules – ideal for home-office and entertainment equipment. 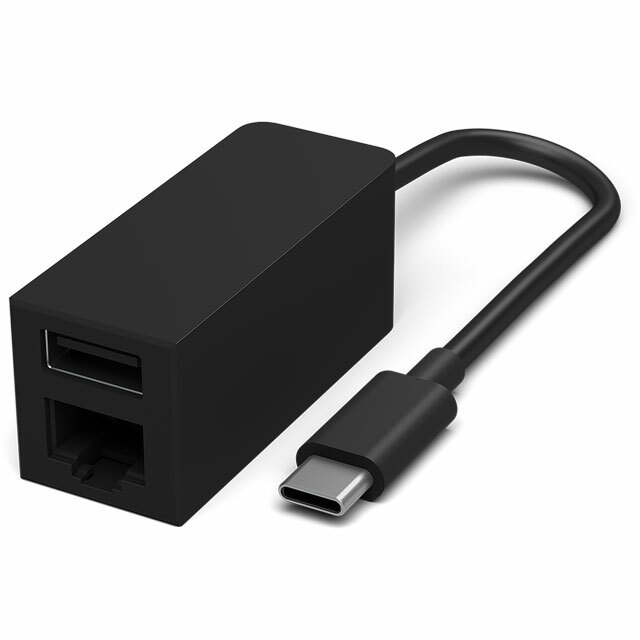 The USBs charge at 2.4 amps too, faster than standard USBs, so your gadgets will be fully charged in a flash. 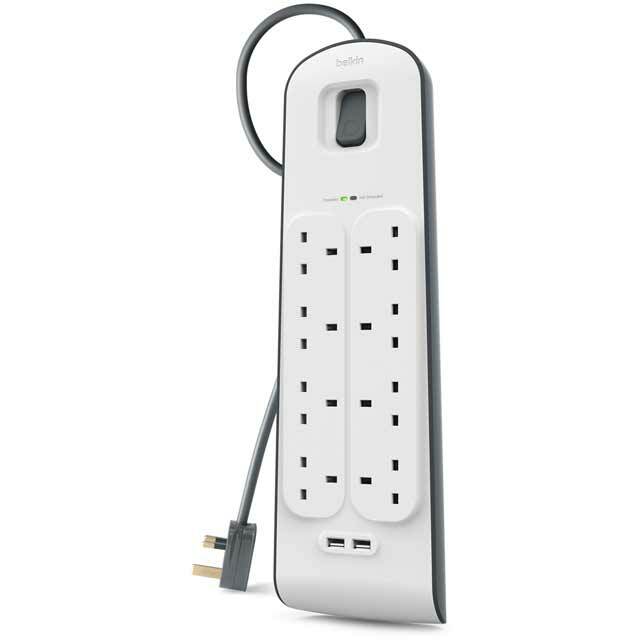 It also has a 2m power cord, for stretching to those awkward plug sockets.